Well, here we are at the end of our grand battle. We tried to be as helpful as possible to everyone wondering which of the two best smartphones currently available to purchase. There's a reason why we won't add up the individual scores for each phone - different people have different needs and you should count only the scores on the chapters that are important to you. We would be lying if we told you we dont like iPhone 4. 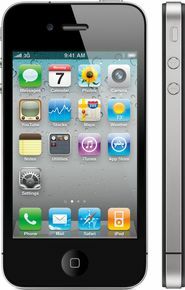 Quite the opposite, the iPhone 4 has a way to impress. Delivery of Apple iPhone 4 Made My Day Worse. Slowest phone I have ever used!!!!! Not Recommended to Anyone.